The Pluraweek is from friday, week 31 to friday, week 32. For 2018 that will be the 3th. of August, until the 10th. of August. This year NGF (Norsk Grotteforbund / Norwegian Speleological Society) are joing us the first weekend! Get more general information under “Plurauka“, and keep an eye on postings at the Facebook event :). When, where and how? It’s “Plura Time” (i.e. a little bit impulsive and laid back). Keep attention to the “word-of-mouth” and ask us when you arrive (we plan to put th information at the boards at the camp site). 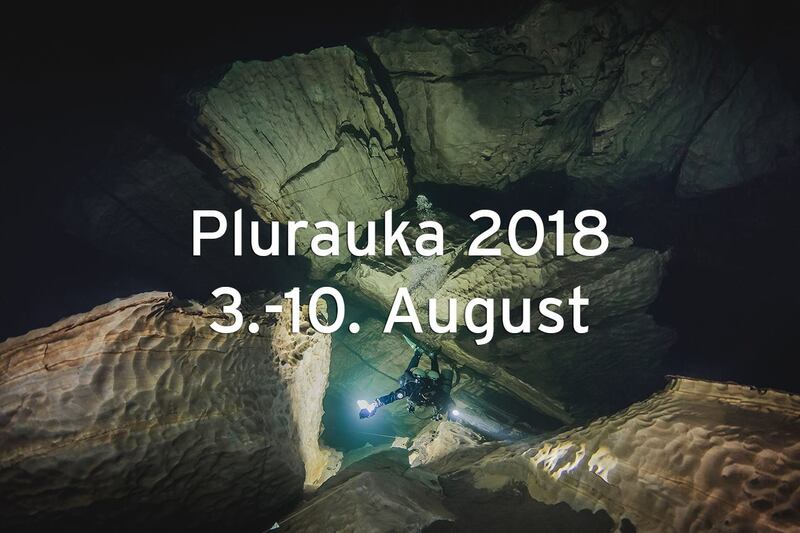 This year Visit Plura will do the registration of divers, and take payment for the camp. Visit Plura – the local divecenter, is responsible for gas-filling. that means there will be staff doing the filling, so more time around the campfire!